Mexican racer Salvador Duran will not compete in the Putrajaya ePrix for the Trulli team, as confirmed by Duran himself on Twitter yesterday. @Kryptoan @Motorsport I am really sad, but life goes on and I really hope for them to have a good race and season!! It has now been confirmed that team principal, the recently-retired Jarno Trulli, will race in Duran’s place in Putrajaya alongside 41-year-old team mate Vitantonio Liuzzi, a fellow Italian. 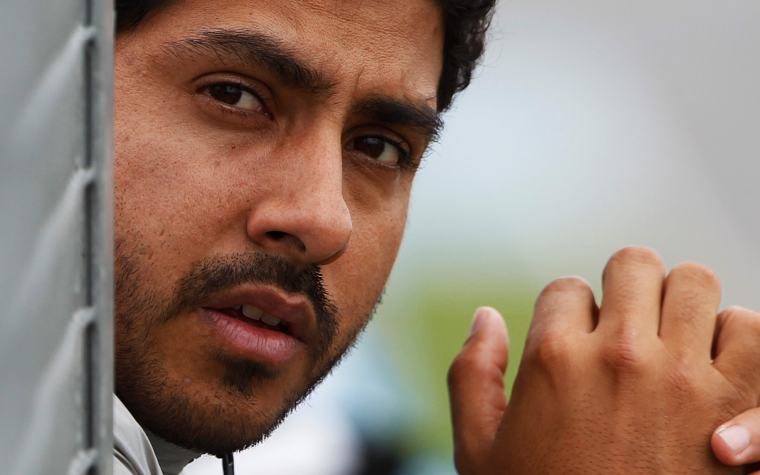 Trulli confirmed on the official Formula E website that: “Salvador was in breach of contract. It was a last-minute call, we had to replace him here and nobody else was around”. 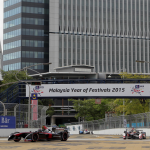 However, the team hopes Duran can return from the Putrajaya ePrix onwards. The news of Duran’s departure comes after a difficult start to season 2 for the team, as they have suffered teething issues with their new Motomatica JT-01 drive train. 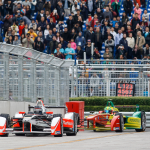 They missed the first round in Beijing due to the units being held up in customs, making the Putrajaya ePrix their first of the season.